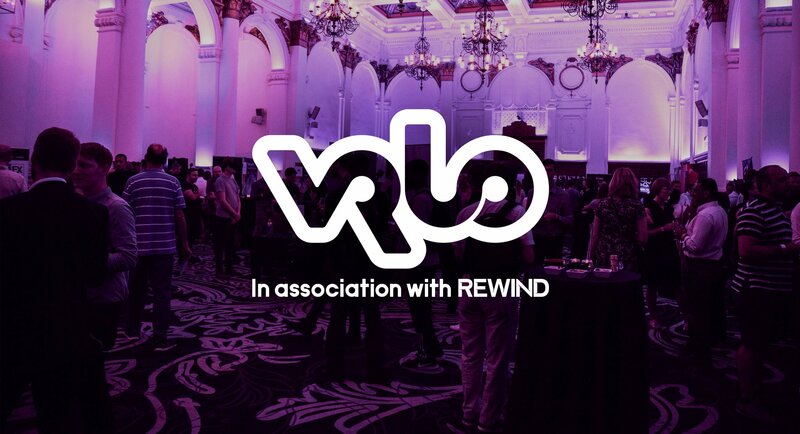 This year we sponsored the VRLO Event held in London. VRLO is a meetup for all things VR and is a great day full of interesting tech and industry talks. We always look forward to attending and are very proud to be sponsors.